Joseph Goebbels, Feb. 1, 1932. Courtesy Bundesarchiv Bild 102-13168. 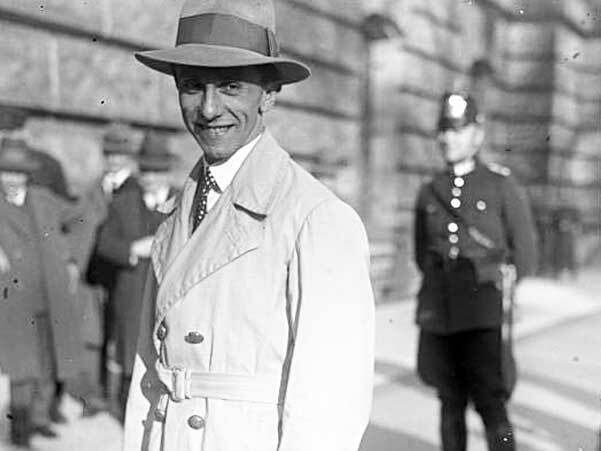 Historian Douglas C. Baynton wrote that “disability is everywhere in history, once you begin looking for it, but conspicuously absent in the histories we write.” The exception that proves the rule is the historical and popular treatment of Nazi minister of propaganda Joseph Goebbels’s “club foot,” which, rather than being conspicuously absent, is conspicuously present in popular and historical writings about Goebbels. In this talk, Anne Finger considers how tropes of disability have been marshaled in discussions of Nazism in an attempt to paint it as monstrous and devilish, rather than having links to more widespread currents of anti-Semitism, white supremacy, and eugenics. This event took place on March 12, 2019.